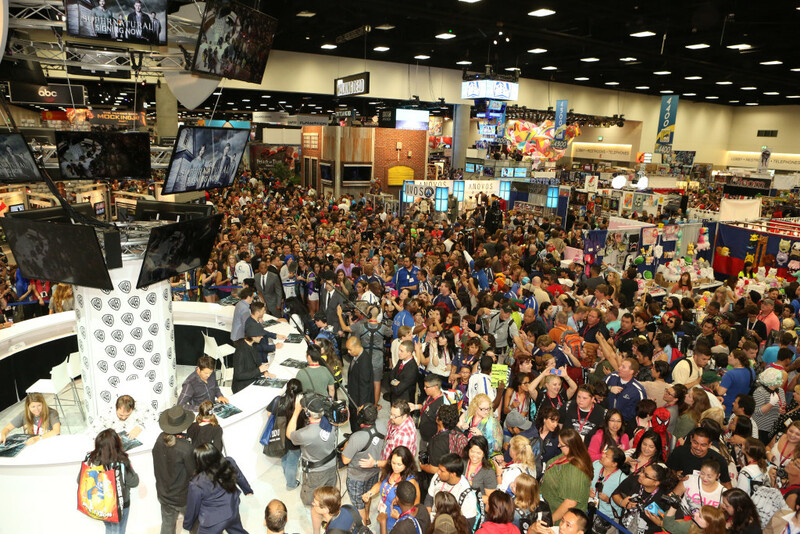 Ever wondered what it’s like to be a celebrity and attend Comic-Con? Check out what these Warner Bros. stars had to say and keep an eye on #WBSDCC for more Comic-Con updates! o and the entire cast of iZOMBIE: Rose McIver, Malcolm Goodwin, Rahul Kohli, Robert Buckley and David Anders.